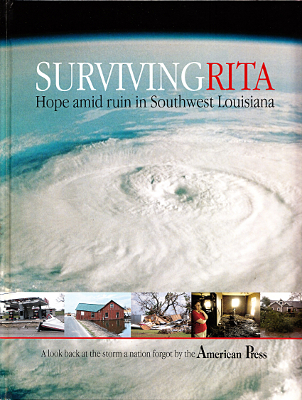 Description: A photographic survey of the damage and recovery from Hurricane Rita in 2005. 176 pages, full color throughout. Viewed: 1,530 times since October 22, 2013.